Just for reference, I have played far more than 500 hours of Super Smash Bros. for Wii U. Add to that another 100 played on Super Smash Bros. for Nintendo 3DS, and dozens upon dozens of hours on other versions, I definitely know what I like when it comes to Super Smash Bros. Not to brag or anything, but when it comes to this series, I consider myself a connoisseur. So when it came to finally getting to sit down and play Super Smash Bros. Ultimate with a few friends at EGX 2018 in Birmingham, I was overjoyed. Then I realised my fate. Since in my group of friends there were three people, myself included, we needed a fourth for a full game. And the Nintendo staff working the set up happily stepped up to the plate. It just happened to be Willz, competitive Smash Bros. player, and the exact person who beat me down and kicked me out of the bracket in my first ever tournament. It was a complete coincidence, and surely a sign of things to come. In the first game I pick up Zelda, a character who has a complete redesign, though plays very similarly to how she always has. Except for, of course, the game’s new fundamental mechanics. Shield parries, directional air dodge, and general balance changes have made this a much faster-paced game, with an intense level of action and so many more combos opened up. It’s still probably too early to be talking about balance on moves in terms of knockback and damage, as the final details will probably be saved for release, but as of right now it feels like you can be more aggressive with characters like Zelda, who is typically a more ranged fighter. Graphically Super Smash Bros. Ultimate looks great, and all of the stages, new and returning, are a visual feast. 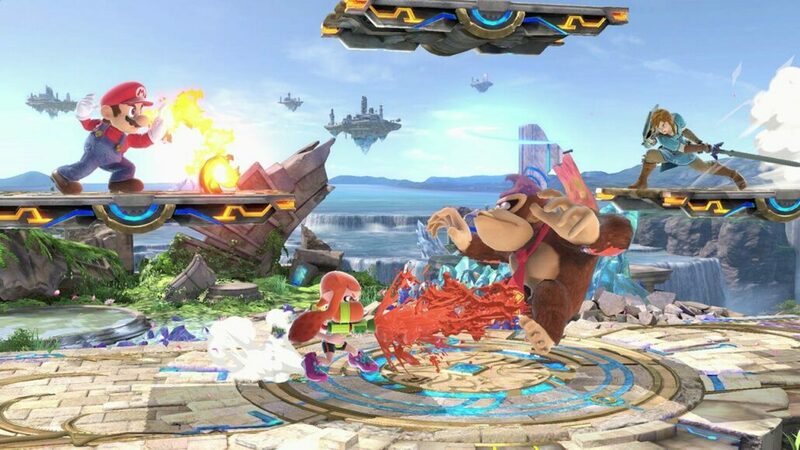 Moray Tower, Great Plateau and DK Jungle all look wonderful, and the improvements made to older stages is truly a sight to behold. Other new and returning characters, like Inkling and Snake, feel both fresh and familiar. 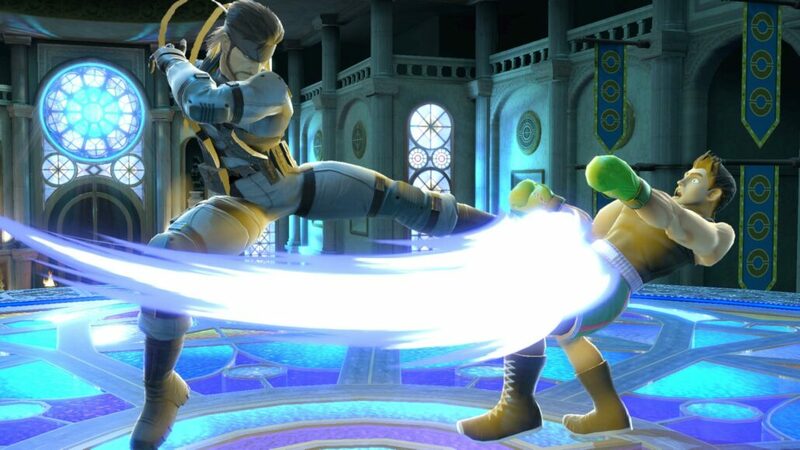 For Snake, there have been multiple moveset adjustments, and he feels very different from his Brawl introduction. Inkling, of course, is all new, and with both long range and powerful up-close attacks appear to be set to be a great character. On game two I picked up Ridley, who plays exactly how you’d assume. Big, mean, brutal. 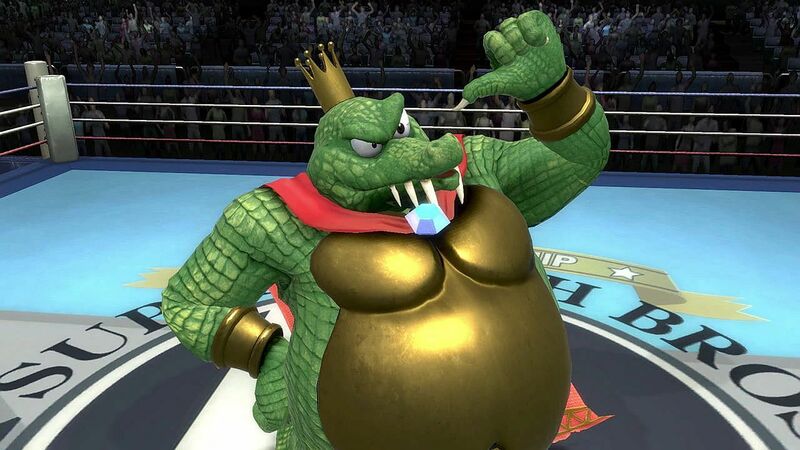 Smash attacks are wide-reaching and incredibly destructive. Coupled with excellent aerial maneuverability, he’s going to be a very tough character to best in battle. Just jumping into Super Smash Bros. Ultimate felt natural and great, with shield parries and air dodges coming out both naturally, and accidentally, slipping into my game plan with ease. It’s hard to articulate how the subtle mechanical changes from Super Smash Bros. for Wii U have made the game faster and somehow more satisfying to play, but in these early impressions, it really does feel more satisfying to play. The good news is, I took a game away from Willz. I mean, I had to use a lot of items to get there, but it happened. It’s still too early to draw any conclusions from the demo, but I can absolutely assure all of you dear readers that Super Smash Bros. Ultimate just might be the best game in the franchise yet. With chargeable Final Smash attacks, new characters, stages, items and so much more, this seems like an unmissable entry in the series, and will likely become an essential Nintendo Switch title, alongside The Legend of Zelda: Breath of the Wild and Super Mario Odyssey. We’ll know for sure on December 7th.